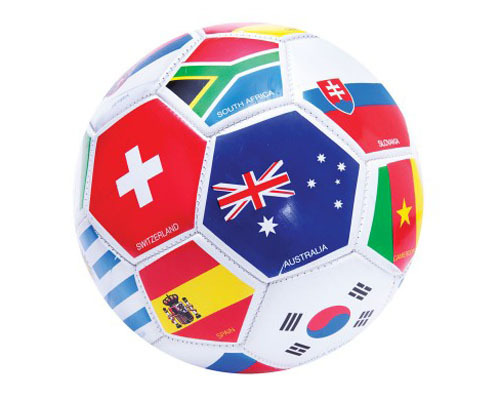 Custom printed promotional balls including soccer balls, volleyballs, footballs and basketballs. Offshore production allows the flexibility of determining the colours of the ball panels and greater decoration options. Pricing of these items is provided on a custom quote basis, so please contact us to discuss specific requirements. To view our other Sports & Teamwear, please click here.